Microsoft’s next-generation console is here; it’s called the Xbox One and it was unveiled today during a presentation at the company’s headquarters in Redmond, Washington. Rumors have been swirling for months about what new features the console would incorporate. As it’s been 8 years since the launch of their last console, expectations were high. At first glance, it appears that Microsoft has lived up to the billing. The Xbox One will include new features such as a redesigned gamepad, a new kinect sensor, voice command, cloud integration, and universal gestures. 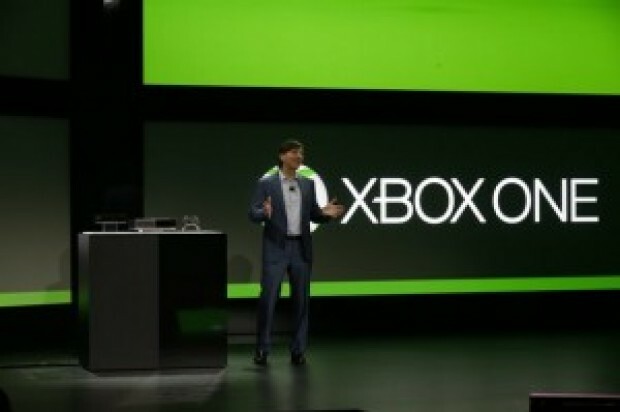 The console will focus increasingly on integrating gaming, TV, and other entertainment. Though the Xbox 360 already integrates these things, Xbox One will look to make such integration seamless and extremely user friendly. For example, the voice command feature will allow users to search for TV Shows, change channels, and switch between gaming and cable TV all through the use of voice commands, and without the use of a remote. Coinciding with the announcement of Xbox One, Redwood City based Electronic Arts has announced that it will bring a major contingent of sports titles to the console including FIFA 14, Madden 25 (apply named in celebration of the 25th anniversary of the game), UFC, and NBA Live 2014. Microsoft has also announced a partnership with film director Steven Spielberg to develop a TV show based on the wildly popular game series Halo. Although they have unveiled the new console, Microsoft still isn’t giving an exact release date or providing any pricing details, saying only that the Xbox One will be available worldwide, “sometime later this year” and will be priced “according to current market research.” It is expected that further details will be revealed at the Electronic Entertainment Expo (E3) in early June. Longtime competitor Sony has also announced its intention to launch the PlayStation 4 later this year, which should make for an interesting couple of months as the two companies battle for market share.